The Vice-President of Enterprise Development at the Malaysia Digital Economy Corporation (MDEC) afforded Business Today a slice of his time to talk about Malaysia’s Digital Ecosystem and more importantly, the Global Acceleration and Innovation Network (GAIN) programme, an initiative designed to elevate Malaysian technology companies onto the regional and global stage. This may be why he is the best person to lead a team specifically created to identify and catalyse Malaysia-based technology companies within the digital ecosystem for expansion, growth and recognition. “The GAIN programme is designed for entrepreneurs; it sits on four pillars,” he explains, but the end-goal remains the same: to build world-class tech champions. The third pillar is perhaps one of the most crucial ones: money. Mentorship forms the last significant pillar of the GAIN programme. “The mentors provide their expertise on a pro-bono basis,” he says. “It is a pay forward sort of mentorship.” Having successful entrepreneurs help startups and smaller companies ensure the latter group does not make the same mistakes, in addition to opening doors for them, bringing them to different markets and perhaps investing in them (there has been the occasional buyout). This approach builds the structure and momentum needed to grow and nurture a thriving entrepreneurial and digital ecosystem. The GAIN programme, the brainchild of MDEC in 2014, gained further traction when Gopi came on board in 2015. Bringing insights as an entrepreneur and as a finance person, brought solidity to this crucial programme, not just in Malaysia but also regionally and globally. Success stories under the GAIN programme include Aerodyne as well as N2N Connect. These discoveries take the MDEC team from Middle Eastern shores to the Silicon Valley. The nature of business that these entities are built on can range from drone technology to stockbroking solutions. One of the most valuable forms of assistance the GAIN companies benefit from, under the auspices of the GAIN programme is the restructuring and pivoting of business models to a digital platform. “These and many others are just the start of many upcoming Malaysian gems and champions,” beams Gopi. The community nurtured under the GAIN programme is a close-knit network of 150 companies. “Here, we know the CEOs personally and we know their left and right persons,” shares Gopi. The MDEC team knows the minutiae of these companies, which helps to form a culture of trust, cohesiveness, camaraderie and collaboration. Natalie Sit, an Ipoh-native, admits she is not a natural entrepreneur; the accomplished sales expert is refreshingly honest about this. “My first job was as an admin clerk in an I.T. company’” but her then-boss saw her potential. She left her high-paying job, spent six months in New York – “I wanted to see what was happening there,” she laughs — returned to Malaysia for family matters and went from employee to partner. “The thought of getting another job didn’t quite excite me,” she smiles. 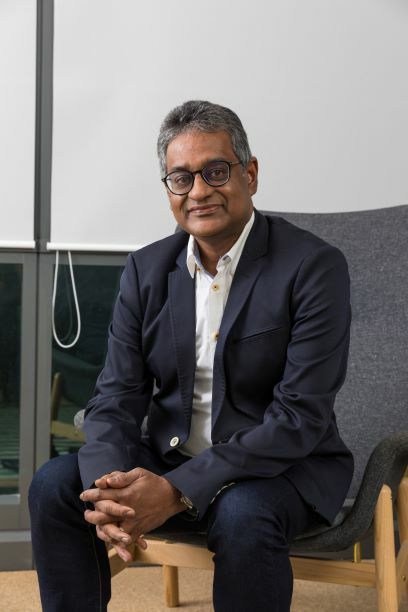 Founded in 2008 to provide quality ICT products and services to customers, Acestar’s CEO admits that the entrepreneurial journey is not without its challenges. “Laying the foundation for the business, while important, requires that you have a good team. Even though we broke even in the first year (testament to her sales target-oriented drive), I learned that management and leadership skills are equally important. It’s not always about sales. Partnership with suppliers and different group,” she adds has taught her much about the skills a leader needs. But what she also learned, more so after becoming acquainted with the MDEC GAIN programme in 2017, was the wealth of of insights ranging from exposure to markets such as Indonesia to a supportive network of like-minded professionals. The MDEC GAIN programme has broadened the horizon for Natalie and her fellow entrepreneurs. 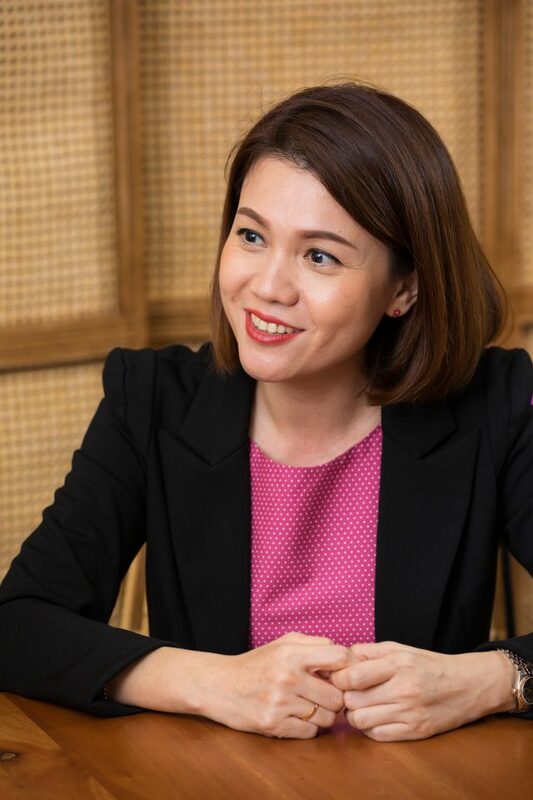 She is a firm believer that the versatility of the multicultural landscape of the Malaysian market is a good starting point for successful entrepreneurs who want to look beyond Malaysian shores. In this respect, the MDEC GAIN programme has helped her to see how and where she can grow the business and increase Acestars’s footprint and visibility. 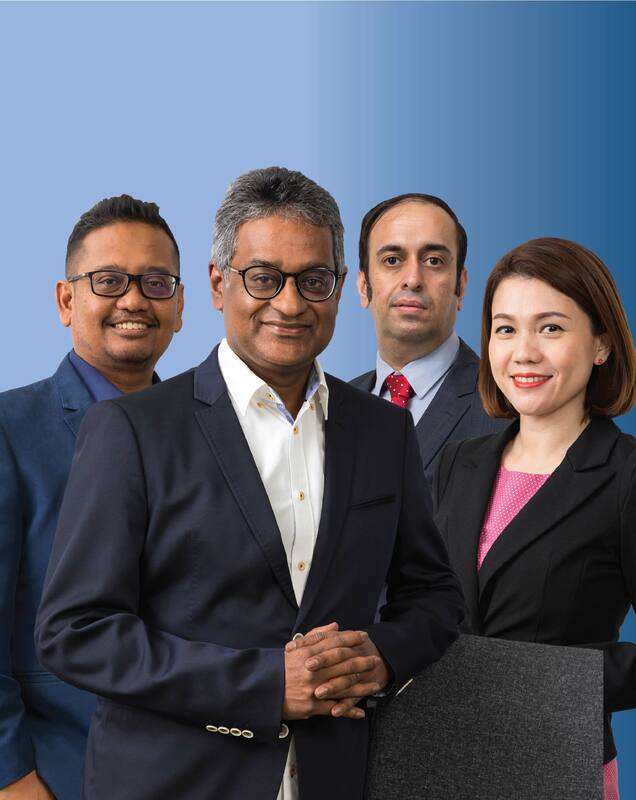 “No matter if you are startup or a scale-up, the MDEC GAIN programme has access to a vast and excellent network of industry experts – not just in Malaysia but also internationally – the people they introduce to us are really relevant to our business. Being a part of the thriving and multi-layered digital ecosystem also means that you can learn much from your peers and how important it is to be around them.” Being part of such programmes forms deep and lasting connections, she adds. “And I feel lucky to be a part of the MDEC GAIN programme.” Bootcamps, workshops, exposure to markets regionally as well as digital ecosystem peers are just some of the elements of self-made success stories such as Natalie’s. She believes Malaysia can be Southeast Asia’s creative hub and leveraging on platforms such as GAIN can help nurture creative talents from graphic designers to video producers and even gamers. An accountant by profession, the numbers man who once served as a country manager for an American software company, has understood that sometimes you need to shift the business beyond its original intentions. For Aerodyne, the journey began with using drones to film visuals for high-end documentaries to now using Drones-as-a-Service (DaaS) today. The group is rapidly becoming known as a leading drone specialist participating in sectors as varied as wind energy, infrastructure inspection and management, as well as data capture and data analytics for the benefit of delivering insights to the client. “I wouldn’t say our solutions were perfect from day one, but GAIN has been giving us tremendous assistance.” He shares how the visibility, engagements and funding from being part of the MDEC GAIN programme “has put us on a different level.” Being a low-profile start-up initially and having their energies monopolised with getting things done, being part of the GAIN programme has been key in catapulting the company’s visibility beyond local shores. “By the end of 2017, we were present in eight countries,” says Kamarul. Many of the company’s potential clients were big enterprises that faced the same problem: they tried to do maintenance and management by themselves. “It’s costly for our clients to do this themselves. We automate the whole process, we use artificial intelligence, vector analytics as well as predictive analysis. Our mantra is to always do this faster, better and cheaper for our clients.” With more than 20 countries under their belt, things are looking exciting for Aerodyne in 2019 as their teams traverse the globe from Santiago to Chile and from Denmark to Japan. “The GAIN team is helping us with a big project in Japan. Speaking to both Kamarul and Natalie revealed some common insights, both entrepreneurs emphasise that the human resource factor is one of the biggest challenges they face. For Kamarul, developing the team in the early days was a challenging task, and for Natalie, not having the right staff and being unable to afford the right talents can discourage a fledgling entrepreneur almost to the point of giving up. 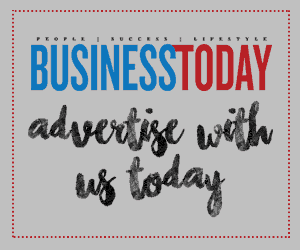 Their insights reveal that having a sellable or star product or service is just the starting point for any business, and that having the right team is vital to sustaining a business. 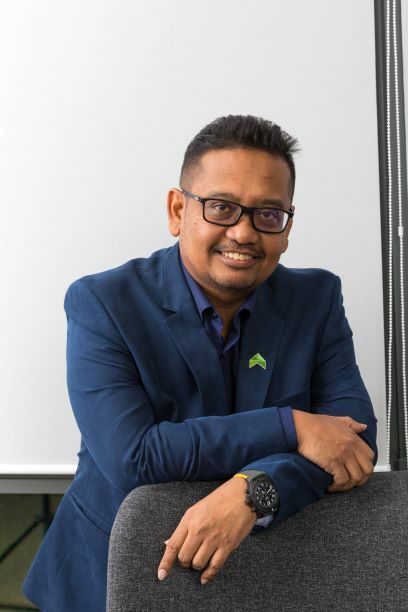 The National ICT Association of Malaysia, PIKOM, is chaired by Ganesh Kumar Bangah with strong experience as one of the youngest technology entrepreneurs in Malaysia, having founded MOL Global almost two decades ago. 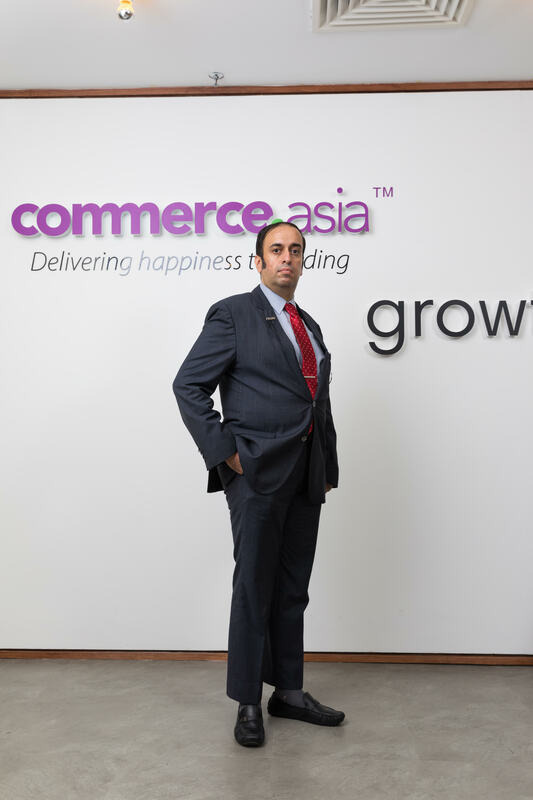 He has an expert understanding of the digital ecosystem including what, eCommerce participants need in terms of market access, generating business acceleration and building a sustainable, successful growth trajectory. “We have been working with MDEC for a long time,” he begins, detailing a number of initiatives between PIKOM and MDEC. One example is the Asia Pacific International ICT Awards (APICTA) organised jointly, while another is the Malaysia Cybersale, which in 2018 alone, over the space of just five days, generated RM370 million in sales. He credits the MDEC GAIN programme for its proven track record in helping companies grow. “It has helped companies find the right market.” He concluded with outlining some key points entrepreneurs need to remember about the global market. For entrepreneurs to capitalise the RM250 billion worth of opportunity in Southeast Asia, it’s important to identify which market to target. In addition, competitors exist in multiple spaces including the online world; therefore, the differentiating factor is no longer the technology, but to understand, and correctly target the right markets and in the right regions. Programmes such as MDEC’s GAIN help sharpen the focus for our Malaysian tech success stories to become globally-recognised superstars.